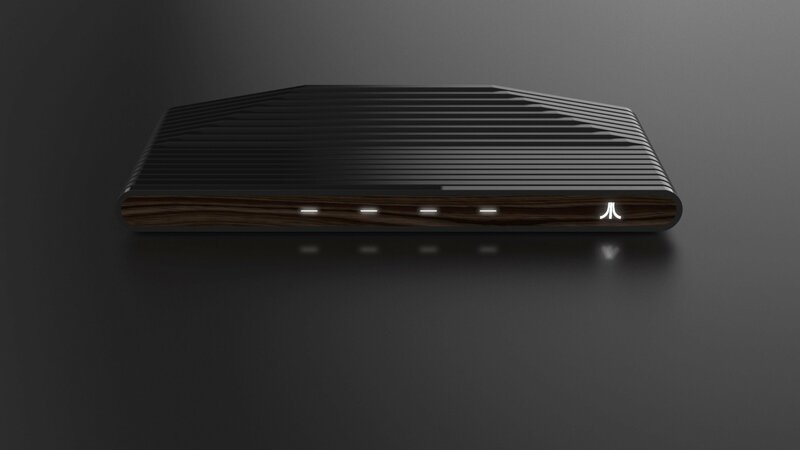 Atari®, one of the world’s most recognized publishers and producers of interactive entertainment, today released new information about Ataribox, a product that brings gaming and more to the living room. The launch also signals a return by Atari to creating its own hardware in a broad eco-system of accessories and content. Since being announced three months ago, the Ataribox has received more than 90,000 registrations on Ataribox.com. Facebook https://www.facebook.com/atariboxofficial/ and Twitter https://twitter.com/atariboxproject. People can get access to early information and additional details by signing up at www.AtariBox.com . This entry was posted in 2, Developer, game, games, Games Developer, train, train 2 game, Train2Game, www.train2game-news.co.uk and tagged Atari, Ataribox, Console, developer, development, game, Games Development, games industry, train, Train2Game by Train2Game Blogger Team. Bookmark the permalink.